I can think of no one in American history more politically ambitious or oratorically gifted than Henry Clay – or more spectacularly unsuccessful in his presidential ambitions. 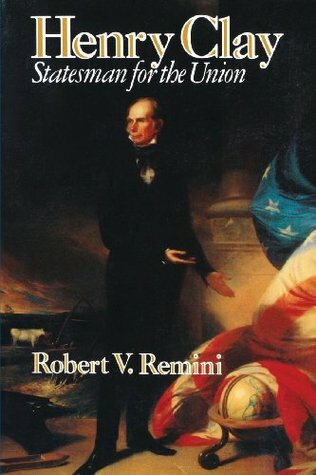 (He lost presidential races in 1824, 1832 and 1844…and failed to gain his party’s presidential nomination in 1840.) He was Andrew Jackson’s archrival and no less a “colorful” character. Clay was a long-time U.S. Senator, Speaker of the House for more than a decade and JQA’s Secretary of State. A 1986 survey rated him the greatest senator in U.S. history and he was later ranked the most qualified of all the unsuccessful major party presidential nominees in American history.